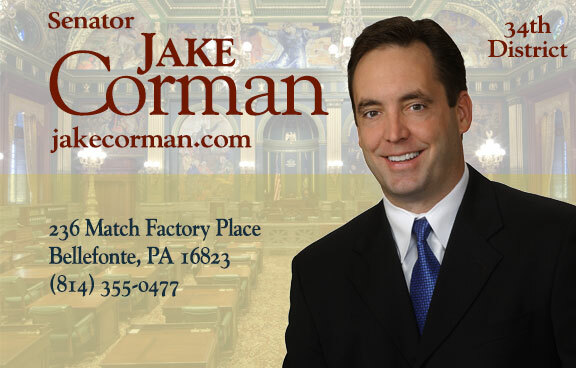 Senator Jake Corman serves as majority leader, the second highest ranking position in Senate leadership. It’s a position to which he was first elected to by his colleagues for the 2015-16 legislative session. He previously served as chairman of the Senate Appropriations Committee and is currently an ex-officio member. He also serves as chair of the Rules and Executive Nominations Committee.